Asset Based Lending now offers private, hard money loans in the entire state of Florida. Already known for providing quick-close hard money loans in Dade, Broward, and Palm Beach counties, ABL is excited to now offer the same real estate financing products and services to the entire Sunshine State. In the past seven years that ABL has been operating in the northeast and south Florida, we’ve funded over 1,200 projects, for over $220 million in funded transactions. Typical projects include fix and flips, new construction, and cash out refinances. Thanks to ABL’s expanded operation, all Florida real estate investors have the opportunity to benefit from ABL’s quick deal closings, years of expertise, and relationships with local real estate service providers. If you haven’t invested in Florida real estate yet, this may be the year to consider it, according to Trulia’s latest list of the hottest real estate markets for 2017. Five of the top ten locations are in the Sunshine State. Jacksonville, Cape Coral-Fort Meyers, and Deltona-Daytona Beach swept the top three spots on the list while Tampa-St. Petersburg and North Port-Sarasota-Bradenton are also raising eyebrows at numbers five and ten, respectively. Whether you are a long-time Florida real estate investor or you are new to the scene, ABL’s expanded Florida lending area is poised to get your projects kicked into high gear. Since we specialize in speed, you can get in on the action immediately and take advantage of the cheap properties, low vacancies, and a high number of home searches. Keep in mind: the longer you wait, the less of a steal you’re going to get. 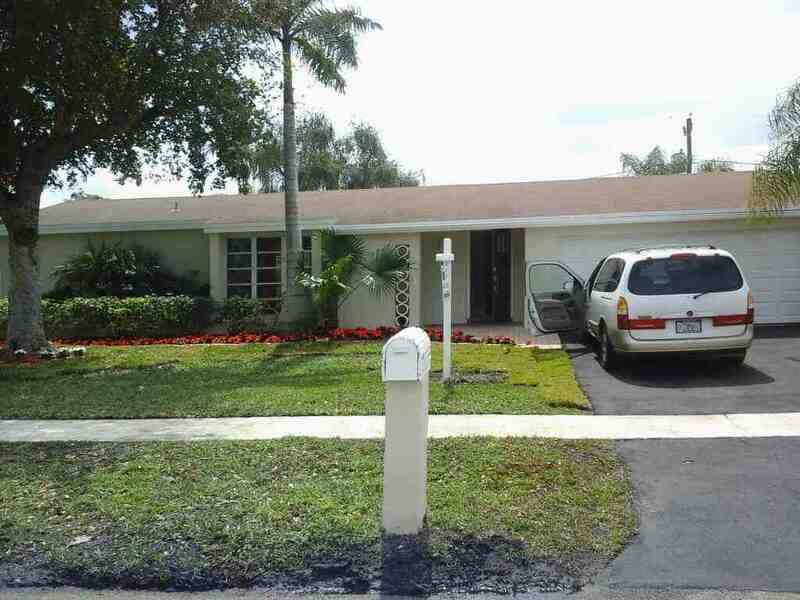 One recently funded fix and flip project in Sunrise, Florida sold for $300,000 after being purchased for only $175,000 with a renovation budget of $25,000. The relationships we have built all over Florida allow our real estate investors to make their dreams a reality. Rehab of a single family house purchased through short sale. The process works like this: once real estate investors have selected a property, put together a scope of work and spoken with one of our Loan Officers, we’ll order an ARV appraisal. This will help determine what the property will be worth after renovations. ABL will use this information to determine the lowest rate and points, and structure a purchase & rehab loan that best fits the needs of the borrower. To make sure the project is on schedule and will be as profitable as possible, our licensed Florida inspectors provide periodic inspections based on the draw schedule and scope of work as each major phase is completed. As each draw is completed, ABL wires the rehab money to the investor. ABL’s Partners, Loan Officers and Analysts are committed to funding quality projects and helping borrowers move as quickly as they need to because we know that time is money. Keeping with that philosophy, we offer a close in as little as three days. By using our own money to fund projects, we cut out the unnecessary middlemen that bog down most deals to provide borrowers with hard money, fast. Now, real estate investors from all over Florida have access to a hard money lender that puts its borrowers first.